Published on June 11, 2012 February 21, 2013 by K.
Here it is June, and I’m just on my second book of the year, not counting required reading for classes. But it’s never too late to begin, right? I wanted to read this book because of the title–“Between” being the name of my own blog, and “Georgia” being where I live at the moment. 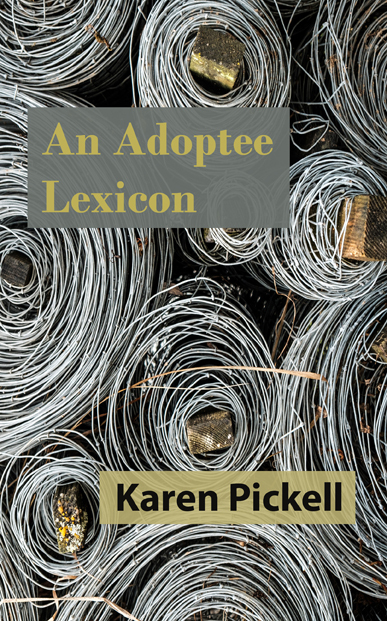 I became intrigued with the title when I noticed it on a list of previous winners of the Georgia Author of the Year award. The book’s synopsis pulled me in deeper: a woman with two mothers, two families. Sounded a little like me. It’s a weird book, but it works. 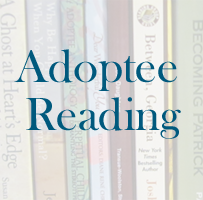 The adoption angle hit me on page one, and I wasn’t sure I’d take to it, being an adopted person myself. But I think Jackson handled it well. I really like that she made the protagonist, Nonny, equal parts her adoptive and birth families. I feel this way myself. That word “between” pops up frequently throughout the text, and it’s an effective device to remind the reader of Nonny’s place in her world. The structure of the story suprised me, because it jumps from Nonny’s birth directly to her life as a soon-to-be-divorced thirty-year-old woman without any detail about her relationship with her husband, and a future love interest is introduced very late in the book. I wonder, if she had workshopped this novel while writing it, whether a group of writer-readers would have called her structure flawed. All I know is the book held my attention all the way through and even made me cry, so I’d call it a success.